The Commonwealth's Attorney is a Constitutional Officer elected by the citizens of Orange County for a four (4)year term. 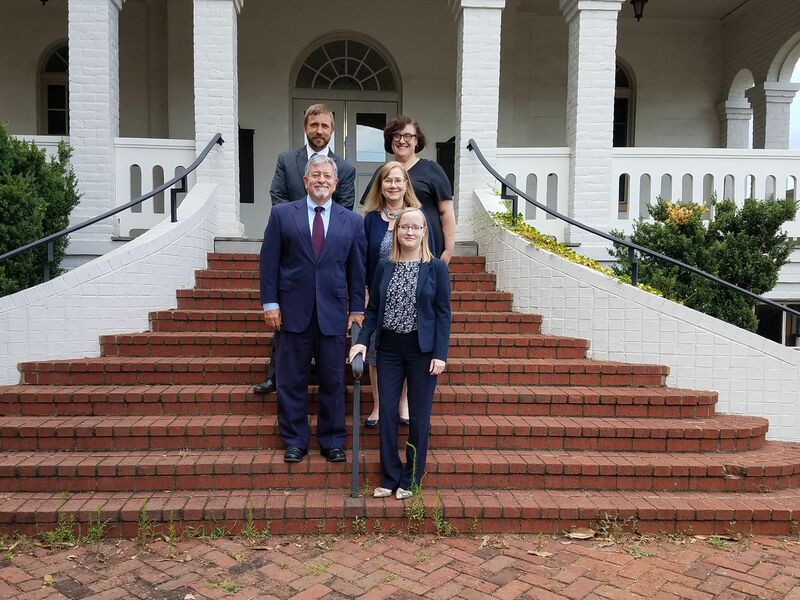 This office is responsible for providing the Commonwealth of Virginia with legal representation in the prosecution of all criminal cases in the General District Court, Circuit Court, and Juvenile and Domestic Relations District Court, in addition to handling many civil penalties and forfeitures. View the Virginia Association of Commonwealth's Attorney's "To Do Justice" video. If you have a question about a case, or need to speak with the commonwealth’s attorney, it is best to call for an appointment. Evening and weekend appointments are available. You are certainly welcome to come by the office without an appointment, but due to the heavy criminal court schedule, the attorneys are usually in the courtroom. Because some of the administrative assistant’s duties take her out of the office, sometimes the reception area is unattended. There is a place to leave a written message at the front window. You will be contacted as soon as possible when you leave a written message at the window or a voice mail over the phone.